Flame retardant polyethylene tubing is a superior quality tubing solution that is resistant to stress cracks. It features a white ink numbering system across the entire length of the tubing, allowing for optional color-coding that will not wear or fade over time. Stress crack resistance is a vital part of flame retardant tubing, especially on a long-term basis. Our tubing solutions have undergone rigorous tests to test for durability and they are consistently re-certified every year to ensure they meet the latest advancements and ESCR requirements. “Flame retardant” means that the tubing is capable of retarding and even extinguishing a flame upon the removal of the flame source. Rigid industry tests are conducted to determine the burning characteristics of tubing material to ensure they meet or exceed the standards set by ASTM. Performance Pipe has more than three decades of experience in manufacturing polyethylene flame retardant pipe. Their products are further enhanced by polyolefin plastic resin production. 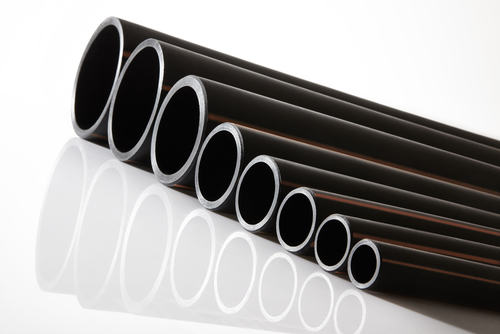 Performance Pipe boasts over eight manufacturing facilities that are ISO certified in several states.